The objective of this project is to automate the color grading process of polished diamonds which today still mainly relies on human observation. An automatic grading tool could offer improved accuracy and speed, and eliminates the need of skilled personnel. The commercially available systems for automated color saturation measurements, rely on a method in which light is introduced in the stone and the respective attenuation of the various colors is measured. This has some inherent disadvantages as to accuracy. 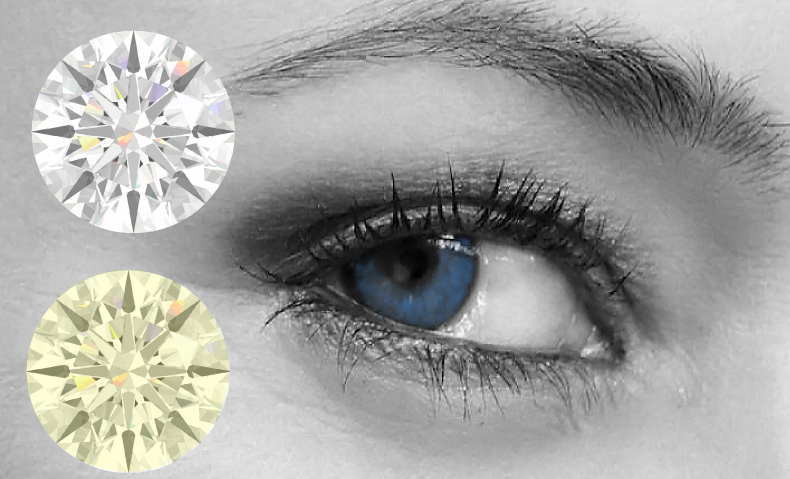 The ultimate goal of this project is to design a system with much higher correlation to the human grading results in a diamond grading lab, by using a method which does not rely on attenuation. An automatic grading tool can offer improved accuracy, speed and repeatability and also eliminates the need of skilled personnel. Lumisense is made for use in HRD lab only. It delivers highly consistant colour grading results that correspond with the results of human examination. The combination of technology and grading skills yielded a concept that goes far beyond spectrography.